Wow. I’m actually finished with nursing school. This isn’t a joke. I took, and passed, my last nursing school final today. At 1pm this afternoon I walked into that building feeling confident that I would pass. A much different sight than last semester mind you. Yes. I failed a class last semester and was unable to graduate with “my class”. I own that. That’s my journey and I’m ok with that now. But, I gave all of myself this semester to studying. I consumed rediculus amounts of coffee, stayed up all hours of the night, and ignored my friends/family to ensure that I passed this exam today. And I passed. It’s still hard to believe that I’m actually going to graduate from a private university with a bachelor’s degree in nursing. What?! I’m proud beyond words and I think I’ll be in shock for a couple more days. One huge step done, and one more to go. 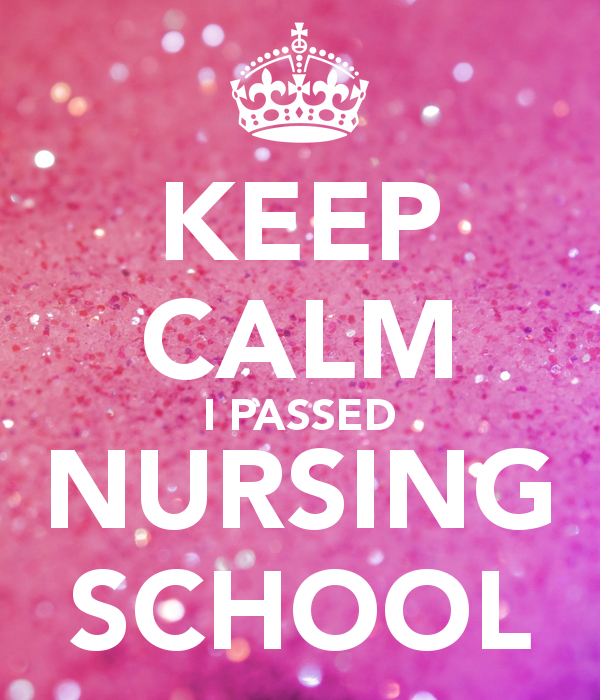 NCLEX is the next hurdle, but I got this. Congrats! Such an amazing accomplishment!